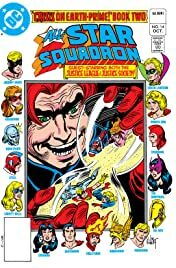 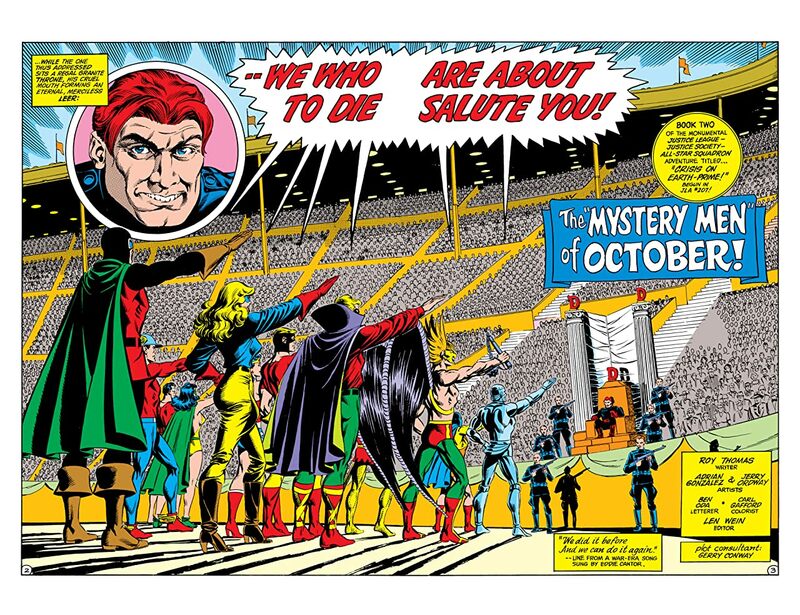 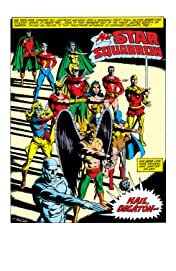 Per Degaton has once again regained his memories in 1947, and decides this time he will not fail to conquer Earth-2 in the past by going to 1942 this time (having been defeated on Dec. 7, 1941 last time by the All-Stars and JSA). 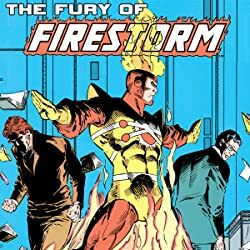 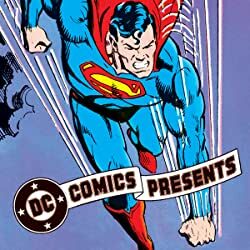 His plan: use the Crime Syndicate to steal nuclear weapons from Earth Prime circa 1962 from Cuba during the Cuban Missile Crisis (which in turn caused that world to have a nuclear war) to use for his purposes. 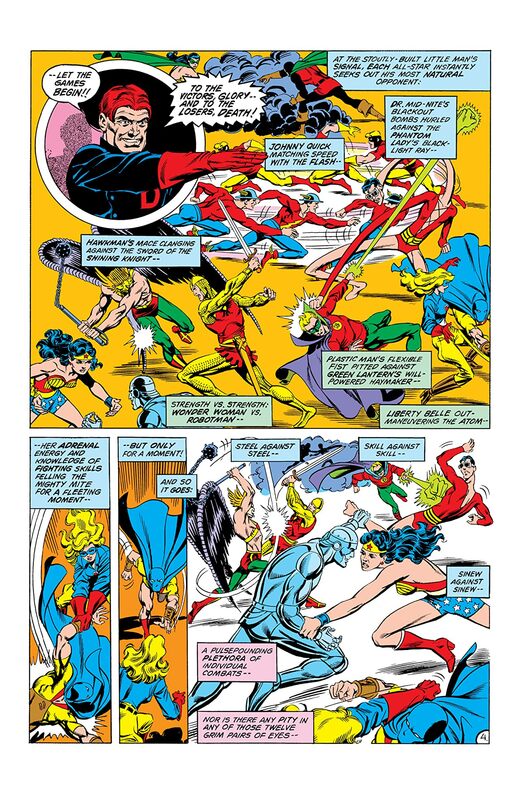 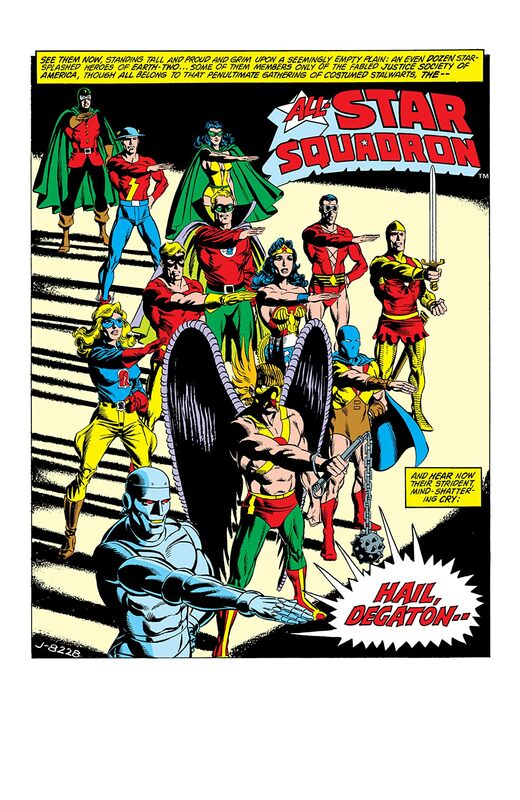 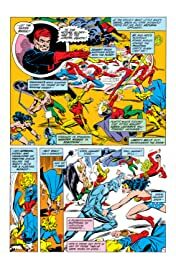 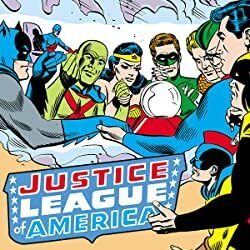 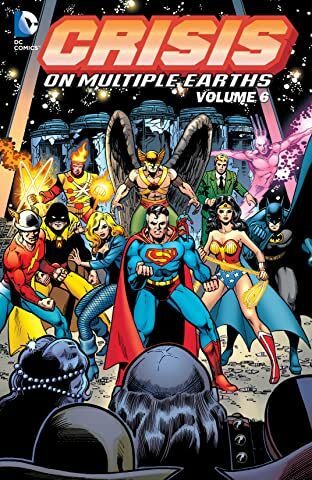 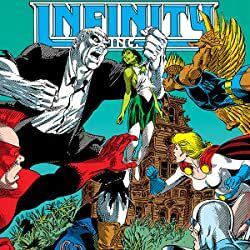 Meanwhile, the All-Stars meet up with the JLA and JSA and learn of Earth Prime's fate in 1962 from them, and pledge to help out.